Involute Gear & Machine purchased the Red Ring gear hone tool line from Nachi Machining Technology Company (formerly known as National Broach & Machine) in December 2009. We acquired all engineering drawings/designs, formulas, resins, machines, equipment, master gears, and molds that were used to produce Red Ring gear hone tools and gear honing compound. 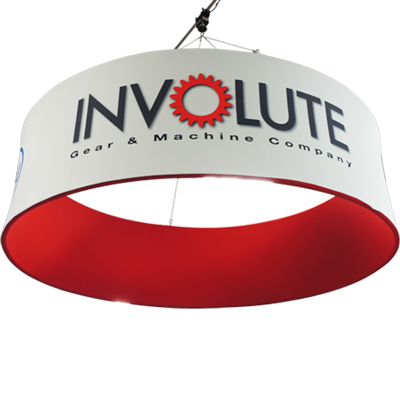 Involute employs the same people that have been manufacturing and designing the gear industrys leading gear hones. 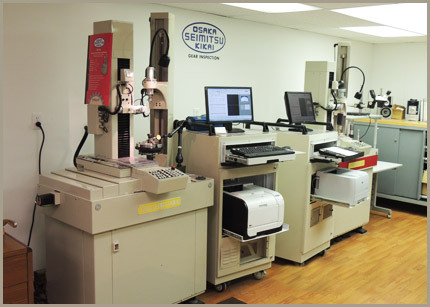 Our manufacturing and design team has over 75 years of combined experience with gear hones! We have over 3,000 master gears on our shelves and a similar number of gear hone designs/drawings in our files. 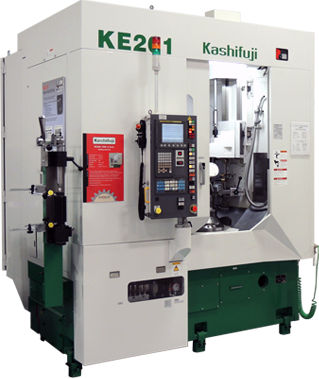 In many instances, we can use an existing master gear to make the mold that will produce your gear hone saving you the cost of a new master gear and reducing delivery time . Our vertical engineering/manufacturing integration has produced and shipped emergency gear hone tools in as little as 3 days! With over 50 years of manufacturing history, many proven abrasive mixes (resin/abrasive recipe combinations) are available to meet your gear stock removal and surface finish requirements. Several versions of our gear hone tools and gear honing compounds are offered; Class A GH Gear Hones.Non Ground Tooth Forms, AA GAA Ground Tooth Forms, DURA- HONES, HC280 and HC500 Hone Compounds and other specials. Depending on your requirements and available equipment (GH Honing or Gear Shaving Machines) we can recommend which gear products best suits your needs. Whether it be salvaging/repairing oversized or damaged hardened gears, and/or improving surface finish after heat treat, usually an efficient counter measure /solution can be found. Parallel gear manufacturers from many industries have been successfully used Red Ring gear hones for many years. These industries including aerospace, automotive, off road/construction, reduction gear boxes, marine, and job shops. Give Involute Gear and Machine the opportunity to quote your need for gear hones. Put our experience and knowledge in gear hones to work for you.